Pentwater, Michigan is home to a handful of warm and welcoming bed & breakfasts and inns, conveniently located near downtown shopping, dining, and the beach. Guests will find sprawling lawns, beautiful gardens, comfortable rooms, home cooked meals, and interesting company among these beautiful and historic properties – an excellent option for Pentwater lodging. The Hexagon House is a beautiful Pentwater Bed and Breakfast. 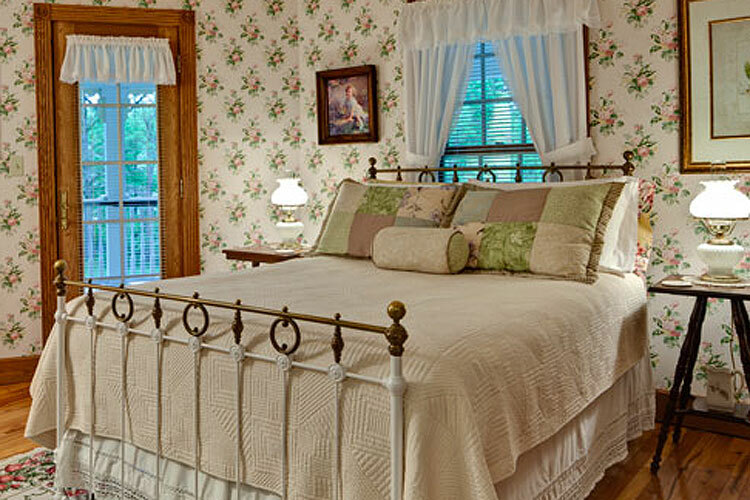 The elegant Victorian inn, and expansive grounds offer a relaxing home-away-from-home for guests to Pentwater. Relax in luxury and comfort - 6 guestrooms, private baths, 3-course gourmet breakfasts, outdoor patio and hot tub. Hart House is located in nearby Hart, Michigan.